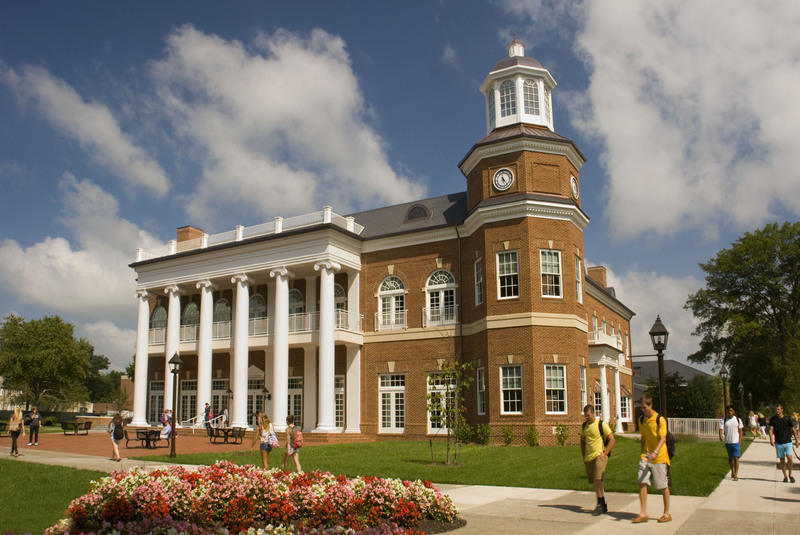 This system is provided to Randolph-Macon College faculty and students for creating professional e-Portfolios, websites and blogging. Support is available at the office of Instructional Design & Technology, in McGraw-Page Library. Click “Tutorial” to learn how to use the system.